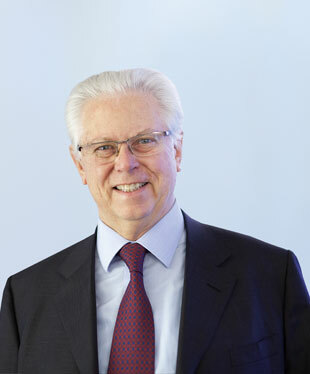 Stefano Pessina is the Executive Vice Chairman and Chief Executive Officer of Walgreens Boots Alliance. 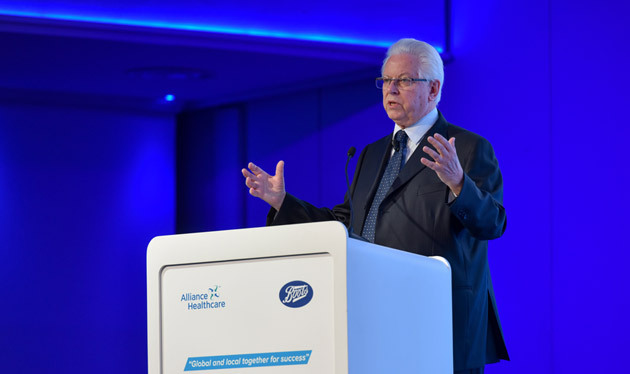 He has been the driving force behind the merger of Walgreens and Alliance Boots, creating the first global pharmacy-led, health and wellbeing enterprise. 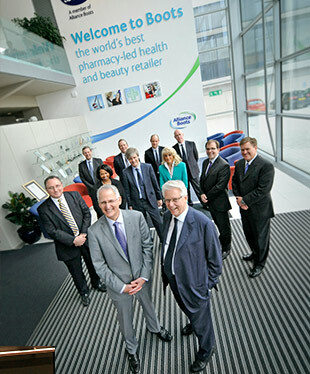 Walgreens Boots Alliance is the largest retail pharmacy, health and daily living destination across the U.S. and Europe. Together with its equity method investments, Walgreens Boots Alliance has a presence in more than 25* countries and employs more than 415,000* people. Born in Italy, Stefano graduated in nuclear engineering from Politecnico di Milano before starting his career in academia and later joining market research firm ACNielsen in Milan. Stefano is well respected for his passion and dedication to the healthcare industry, in which he has played a key role in a career spanning four decades. 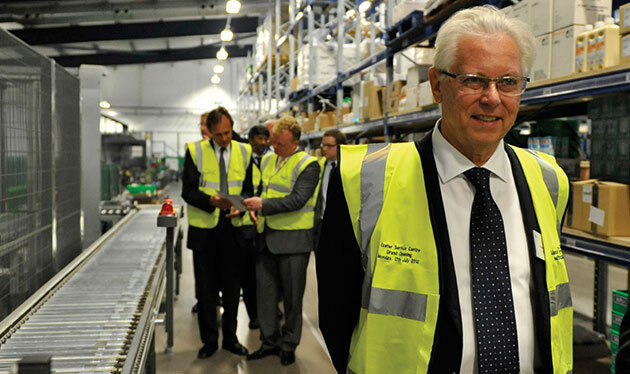 Stefano’s vision for a global pharmacy-led, health and wellbeing enterprise began in the 1970s, when he joined his family’s local pharmaceutical wholesale business. Throughout Stefano’s career, he has delivered successful organic growth, as well as innovative expansions through mergers and acquisitions. 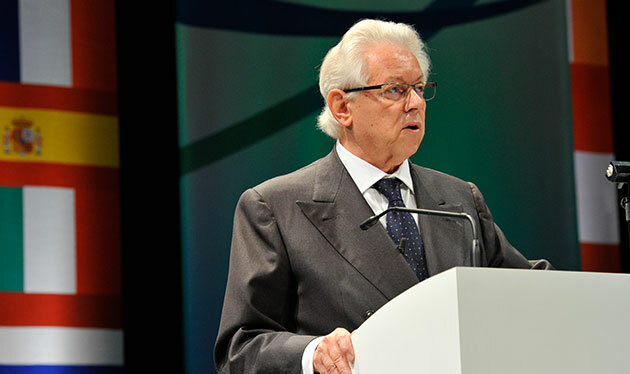 As Executive Deputy Chairman of Alliance UniChem, Stefano led the company's merger with Boots Group PLC in 2006. In July the following year, the acquisition of Alliance Boots by AB Acquisitions (a company jointly backed by Stefano and the private equity firm Kohlberg Kravis Roberts) took the group private and ushered in a new era of growth. His strategic vision was that the deal would enable the Group to expand further and faster to enhance its position as an international leader in the healthcare services and beauty industries. Stefano took a crucial step towards achieving his vision of creating the first global pharmacy-led, health and wellbeing enterprise by completing the strategic partnership between Alliance Boots and Walgreen Co (Walgreens). 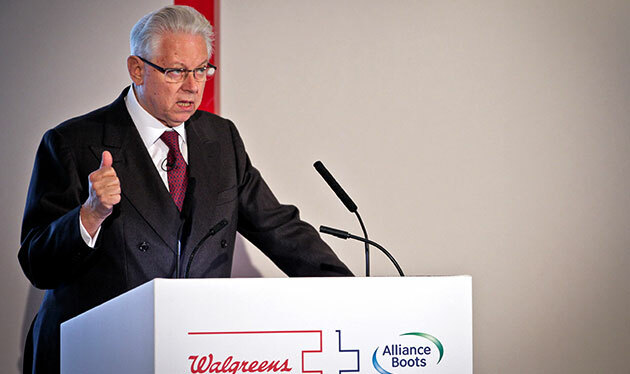 Walgreens Boots Alliance was created on December 31, 2014. The new global enterprise combines Walgreens, the largest drugstore chain in the U.S.; Boots, the market leader in European retail pharmacy; and Alliance Healthcare, a leading international wholesaler and distributor. In a further step towards the creation of an efficient global network, in 2013 Alliance Boots and Walgreens signed an innovative long-term partnership with AmerisourceBergen, one of the largest global pharmaceutical sourcing and distribution services companies in which Walgreens Boots Alliance now owns approximately 26%**. This relationship will enable the companies to benefit from greater scale and global opportunities and work together on programmes to improve service levels and efficiencies. 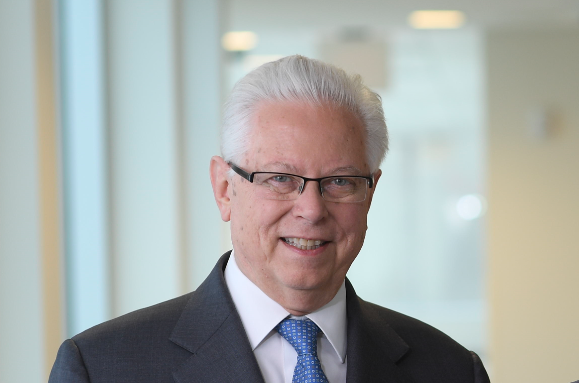 As well as acting as Executive Vice Chairman and Chief Executive Officer of Walgreens Boots Alliance, Stefano also serves on the Board of Directors of a number of private companies. 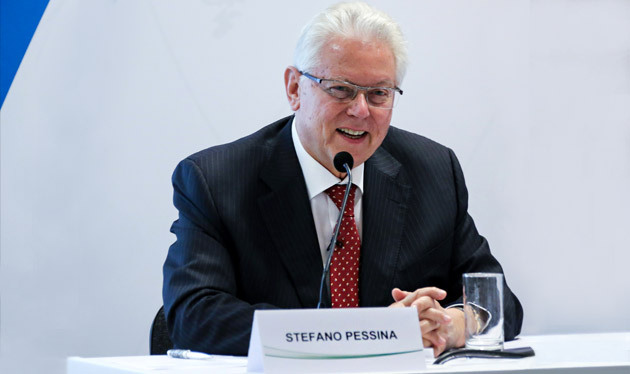 Stefano Pessina is the Executive Vice Chairman and Chief Executive Officer of Walgreens Boots Alliance. 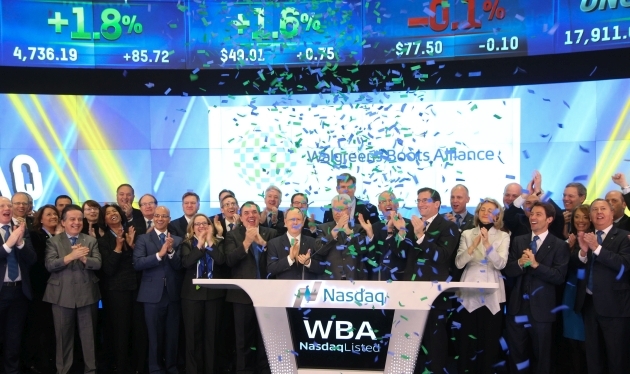 In June 2018, Walgreens Boots Alliance joined the Dow Jones Industrial Average (DJIA) as one of its 30 components. In July 2018, the company announced that following receipt of regulatory approvals, it had completed the previously announced agreement to acquire a 40 percent minority stake in GuoDa, a leading retail pharmacy chain in China. In September 2018, Walgreens Boots Alliance and Alibaba launched a Boots flagship store on Tmall Global, Alibaba’s B2C platform for international brands and retailers, introducing iconic Boots beauty brands to more than half a billion consumers on Alibaba’s platforms in China. In January 2017, the company announced a communications and marketing partnership with WPP, the world’s largest communications services group. Walgreens Boots Alliance announced in September 2017 an amended and restated asset purchase agreement to purchase 1,932 stores, three distribution centers and related inventory from Rite Aid Corporation. In December 2017, the company announced an agreement with China National Accord Medicines Corporation Ltd. to take a 40% holding in GuoDa, a leading retail pharmacy chain in China. Walgreens Boots Alliance announced in March 2016 that it had exercised warrants to purchase AmerisourceBergen shares, taking 23.9%** of one of the largest global pharmaceutical sourcing and distribution services companies. Walgreens Boots Alliance announced in July 2016 an agreement to form a franchise partnership with Emart Company Ltd, South Korea's number one hypermarket retailer. 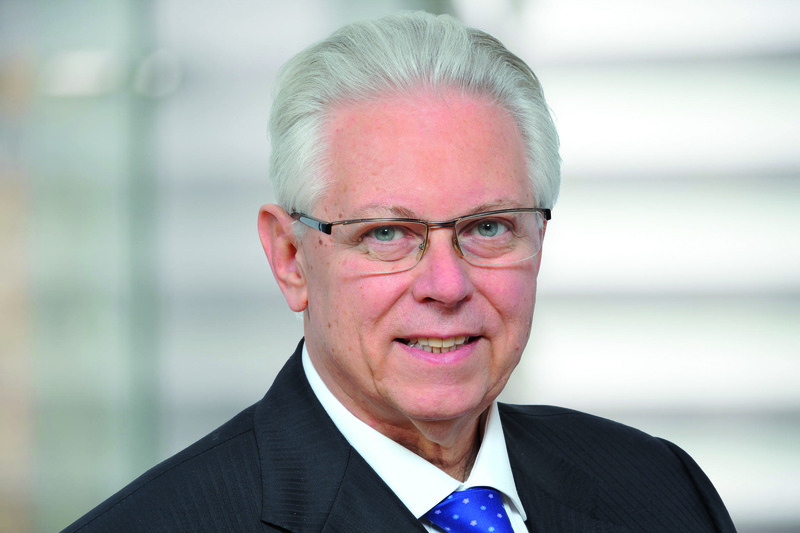 In July 2015, Walgreens Boots Alliance’s board of directors named Stefano Pessina Executive Vice Chairman and Chief Executive Officer. In 2014 Alliance Boots announced that it had signed an agreement to acquire Farmacias Ahumada ("FASA"). The acquisition comprises two main businesses: Farmacias Benavides, the third largest retail pharmacy chain in Mexico with around 1,000 stores, and Farmacias Ahumada, the second largest retail pharmacy chain in Chile with around 450 stores. 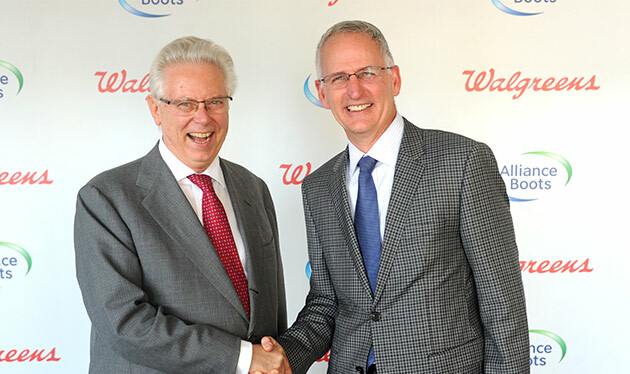 Walgreens and Alliance Boots complete Step 2 of their strategic partnership to form Walgreens Boots Alliance (Nasdaq: WBA), finalizing the two-step merger launched in 2012 to create the world’s first global pharmacy-led, health and wellbeing enterprise. Stefano Pessina becomes Executive Vice Chairman and Acting Chief Executive Officer. In 2013, Alliance Boots and Walgreens announced a partnership with AmerisourceBergen, one of North America’s largest pharmaceutical services companies. 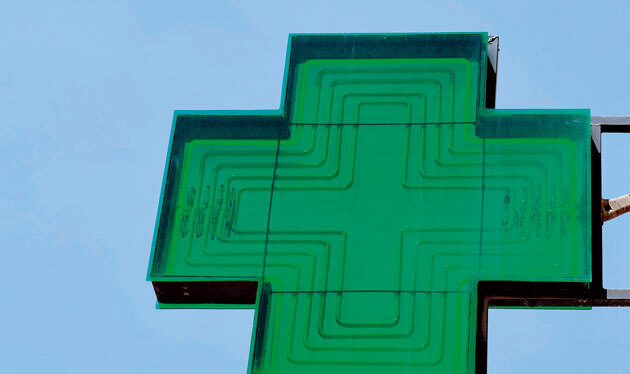 In 2012, Alliance Boots announced an agreement to take a 12% holding in Nanjing Pharmaceutical Company Limited, China's fifth largest pharmaceutical wholesaler by sales. In 2012, Alliance Boots and Walgreens, the largest drug store chain in the US, announced a landmark strategic partnership. Alliance Santé, of which Stefano Pessina is a director and whose ultimate ownership is a family trust, takes a significant stake in Walgreens. 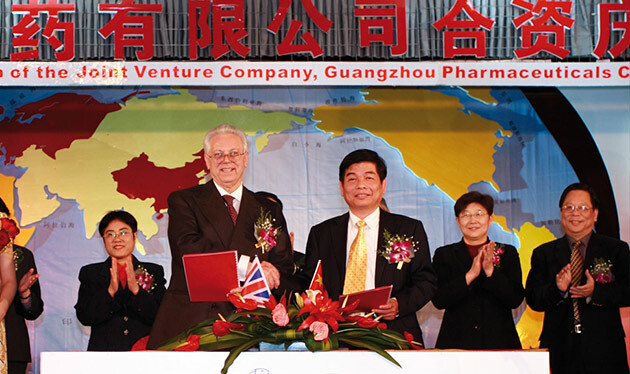 Stefano drove the formation of a 50:50 joint venture in China with Guangzhou Pharmaceuticals Corporation, which at the time was the fourth largest pharmaceutical wholesaler in China. In 2007, a company jointly controlled by Stefano Pessina and Kohlberg Kravis Roberts acquired Alliance Boots to take the Group private. 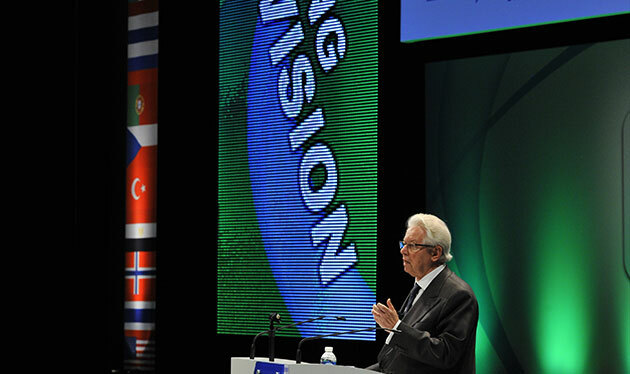 In 2006, Stefano orchestrated the merger between Alliance UniChem Plc and Boots Group PLC to form Alliance Boots. 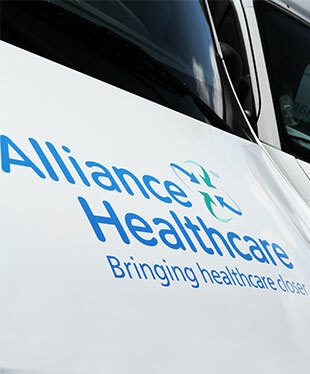 In 1997, Alliance Santé merged with the UK business, UniChem, to form the Alliance UniChem. In just a few years, Stefano developed Alliance UniChem into a pan-European leader with two core businesses, pharmaceutical wholesale and retail pharmacy, with a presence in over 12 countries. 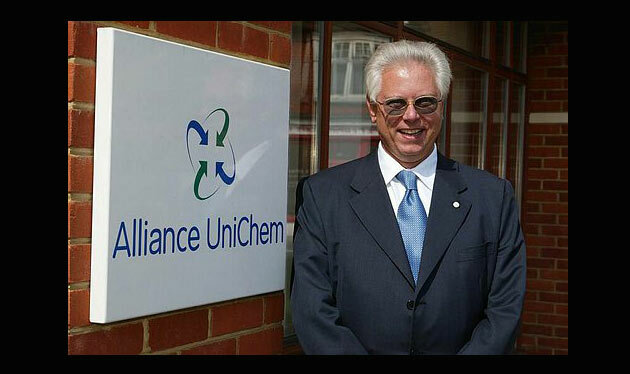 Stefano was CEO of Alliance Unichem until 2004 when he became Executive Deputy Chairman. In 1988, Stefano expanded his business into several Southern European countries through mergers, acquisitions and partnerships. In 1991, Alliance Santé was born of these acquisitions and of an innovative merger with some French wholesalers. In the mid-1970’s, Stefano joined his family’s local pharmaceutical wholesale business. Stefano restructured the family company and then acquired a number of other small pharmaceutical wholesale businesses to create Alleanza Farmaceutica in 1977, which later became Alleanza Salute Italia.